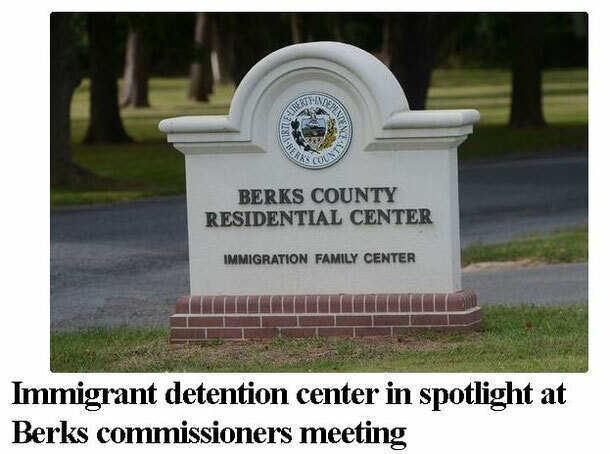 From the article: The Bern Township center is owned by the county and staffed with county employees, but it is leased to and operated by federal Immigration and Customs Enforcement. The center is one of three nationally - the other two are in Texas - that house families going through immigration proceedings after coming to the U.S. to seek asylum. click here for the rest. More news on Detention Center. Watch mmigration attorney, Abraham Cepeda; GRIP's secretary and De Facto, Paula Beltran; and former mayor of Reading, Tom McMahon speak on immigration on BCTV 2 days before President Obama's speech November 20. There is injustice occurring right here in our backyard! Berks County has a detention center housing hundreds of refugees from Central America. These detainees are not who/what you expect. They are young mothers with children, one of them was detained with an 11 day-old baby! Carol Anne Donohoe, GRIP's President and immigration attorney representing these detainees is interviewed here: http://www.mcclatchydc.com/2015/02/10/256181/us-looks-to-detain-more-mother.html Read about these brave women fighting for a better future for their children. Update: Judge stalls Extended DACA application due out February 18th. Please continue to gather your important documents, this is just a bump in the road. 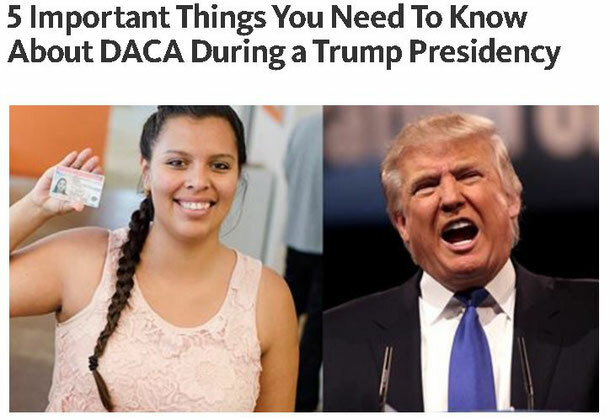 The DACA in place in 2012 is not affected, and current DACA recipients are okay. To read the full story: http://www.bna.com/federal-judge-enjoins-n17179923133/ Please visit USCIS to know if you would qualify. If you need legal assistance, please refer to the Services tab or click here to find a licensed immigration lawyer in Reading, PA. Remember, Notarios are not licensed attorneys in the United States, and it is illegal for them to help you in any way with immigration.